23.01.17 - Happy Chinese New Year! To celebrate Chinese New Year, we would like to introduce you Diega, a French brand added to our European selection that offers light, casual and very well-cut items with exclusive prints. We love its vintage touch :) Photo credit: Diega. 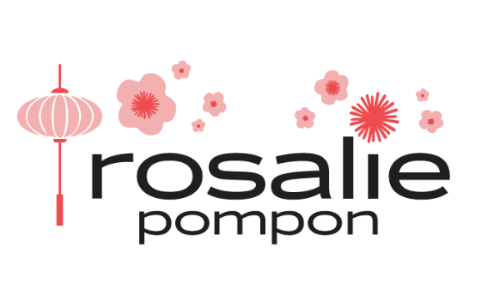 Rosalie Pompon carries so many European jewellery brands to pick from for Chinese New Year gifts: Hipanema, Alexandra Margnat, Marie Laure Chamorel, Gag&Lou, Gas Bijoux, Mya Bay... Enjoy and Happy Chinese New Year everyone! Photo credit: Emmanuelle Descraques for Hipanema. Lovely gift vouchers available. Please kindly note that the boutique will be closed on Friday 27 January at 3pm and will re-open on Monday 30 January at 10am.